In Southfield Plantation Subdivision or wherever you are, you'll have access to all of the MLS information on the homes for sale around you, with just one touch of a button on your cell phone or tablet! Southfield Plantation Subdivision is located in Bonaire, GA off Thompson Mill Road, just south of Hwy. 96. 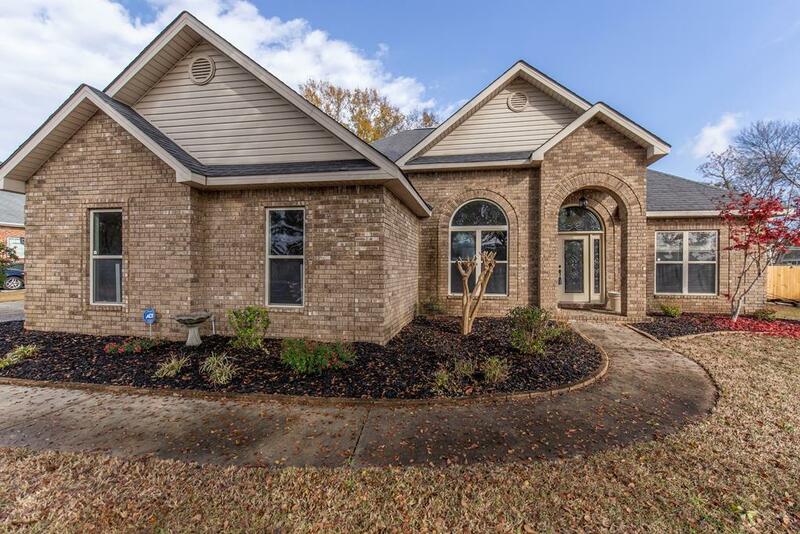 View all Homes For Sale in Southfield Plantation Subdivision - Our property listings database is updated hourly, so you won't miss any newly available homes in Southfield Plantation!